We’ve added a lovely new silver clay project for you try at home to our projects page. 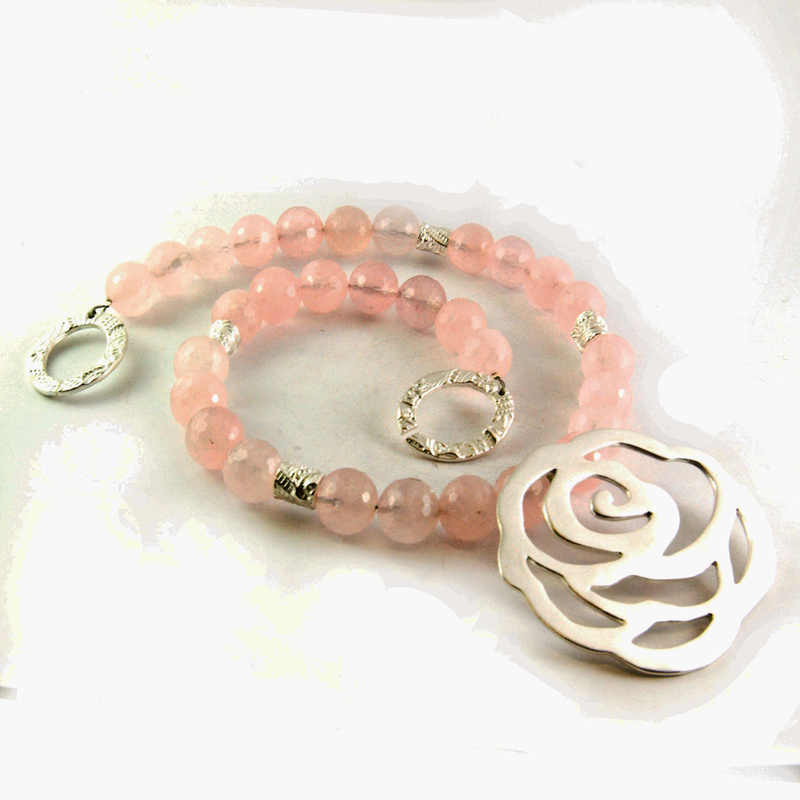 The spring rose necklace by Jessica Rose uses a number of metal clay techniques to create a pretty piece with an attractive clasp. There are step-by-step instructions and photographs of each stage. Enjoy making the necklance. Please send us pictures of your versions. And look out for more projectson the website soon.